Serena Williams’ season is over after the 23-time Grand Slam champion withdrew from the China Open. Williams was due to play her final tournament of the year next week in Beijing but has opted to pull out, Omnisport has learned. The legendary former world No. 1, who turned 37 Wednesday, has not played since a dramatic U.S. Open final loss to Naomi Osaka. 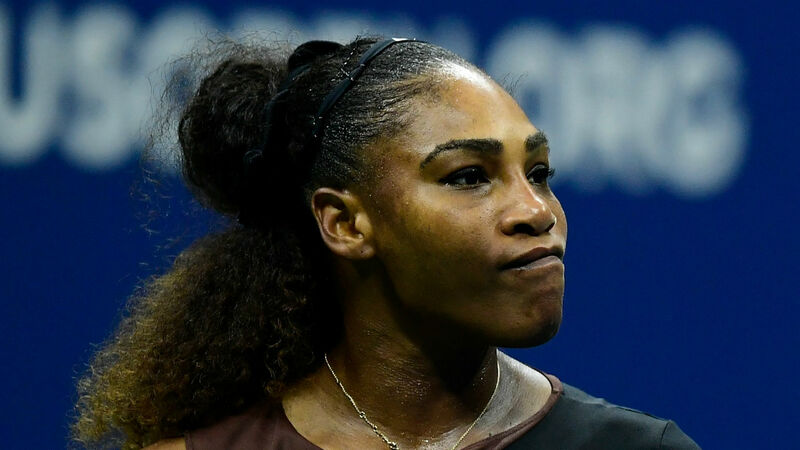 Umpire Carlos Ramos gave Williams a code violation for coaching, then handed down a penalty point for racket abuse and ultimately docked her a game for verbal abuse as she endured a Flushing Meadows meltdown. Williams this week refuted claims from Patrick Mouratoglou that he coached her during the decider, which she lost, 6-2, 6-4, to miss out on matching Margaret Court’s record of 24 major triumphs. The 16th-ranked American’s decision to skip the China Open means she will have failed to add to her huge title haul at the end of a year in which she made her comeback after giving birth to her first child last September.